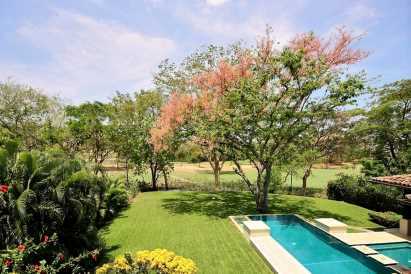 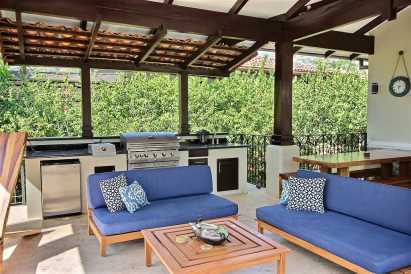 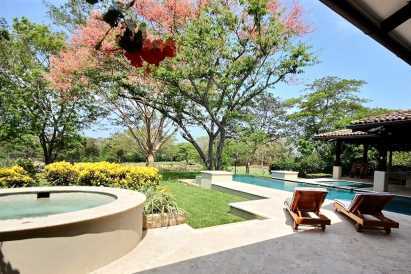 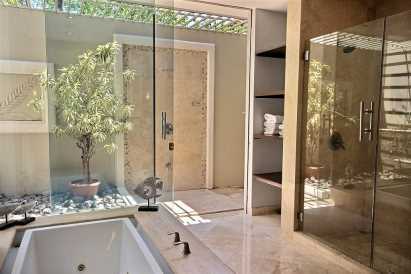 Villa Serena Reserva Conchal - Offers over $1.5 mil. 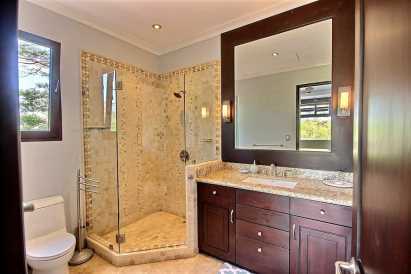 MOTIVATED SELLER WILL CONSIDER ALL OFFERS OVER $1.5 MILLION. 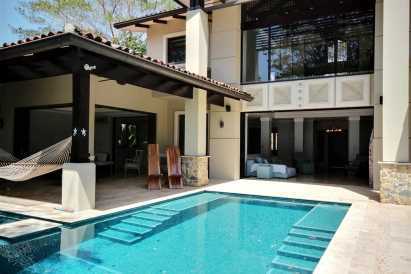 Please bring your best offer for the finest villa in all of Reserva Conchal! 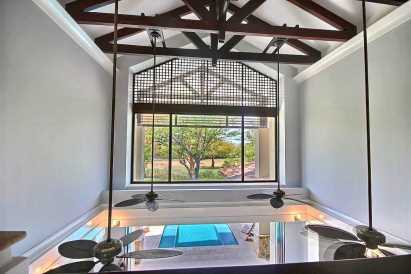 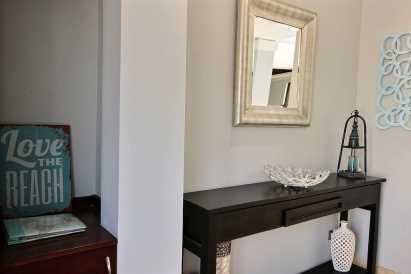 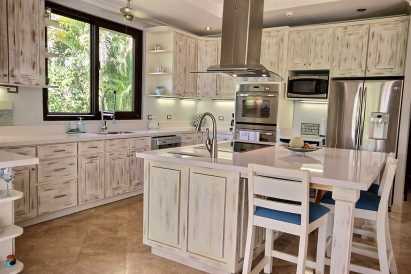 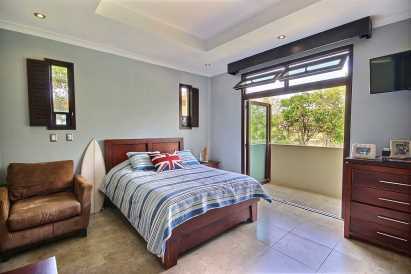 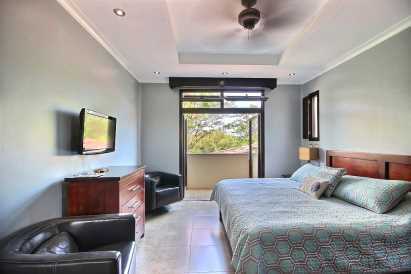 Villa Serena offers four bedrooms plus media room (fifth bedroom) located golf front on the the Conde Nast award winning private golf course. 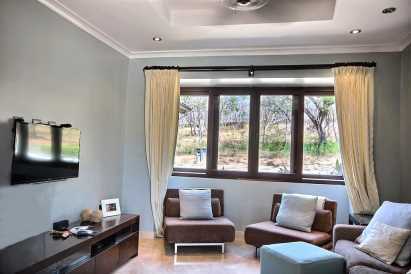 Please inquire about our owner financing option. 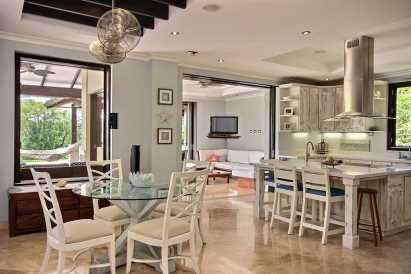 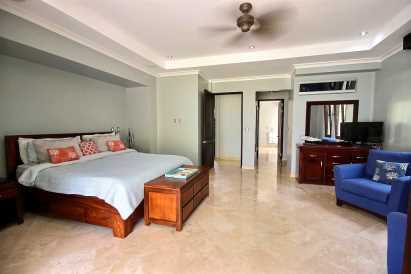 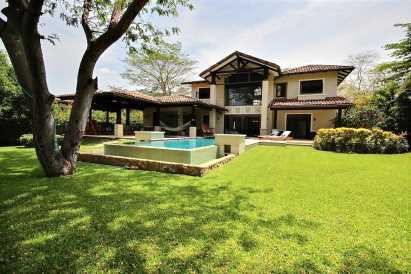 Villa Serena is the finest home in all of Reserva Conchal - Costa Rica'spremier beachfront golf resort. 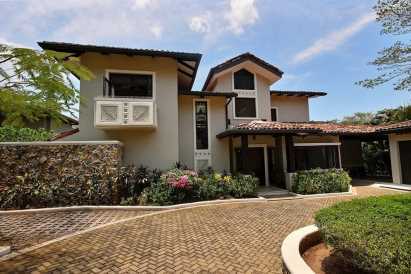 Villa Serena is a true luxury retreat, with 4 bedrooms, media room or 5th bedroom, 4.5 bathrooms, exquisite finishings, top quality furnishings and large garage. 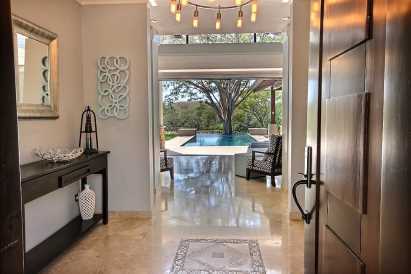 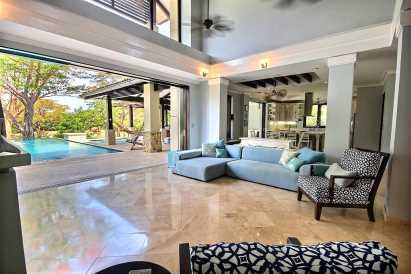 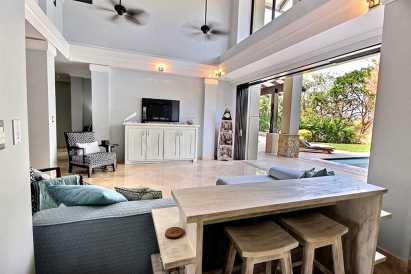 Villa Serena Reserva Conchal seamlessly blends tropical indoor-outdoor living as the entire main floor opens via impressive door systems to the spacious terrace with huge course front infinity pool, jacuzzi, BBQ kitchen, and gardens. 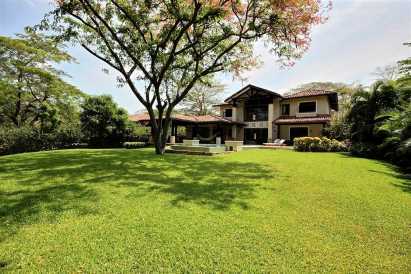 The views over the private course are fantastic - exquisite Villa Serena feels as if it's situated in a lush tropical park Villa Serena at Reserva Conchal is ideally situated in the desirable Melina community. 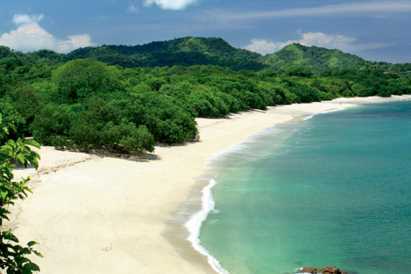 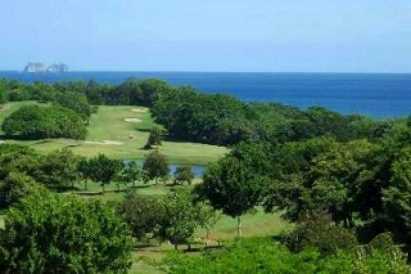 Enjoy the fabulous amenities of Costa Rica's top beach community with a Trent Jones Jr. signature golf course, world-class beachfront owner's club, white sand beach, spa, ocean view gym, restaurant, bar, J.W. 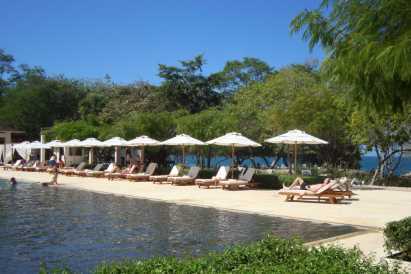 Marriott and new W Hotel coming soon. 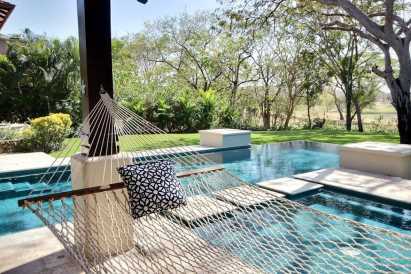 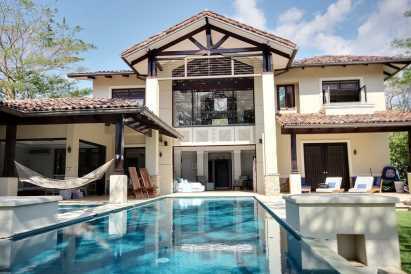 Costa Rica luxury living at its best!Villa Serena is in perfect condition - move right into your new life in peaceful, beautiful Costa Rica. 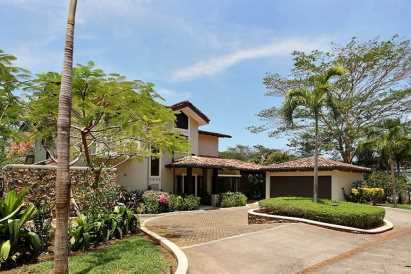 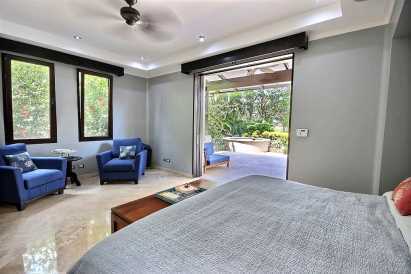 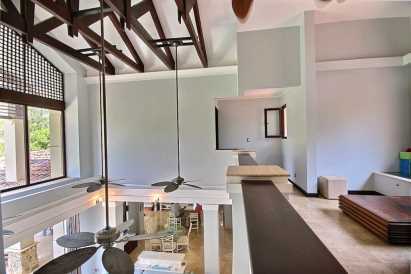 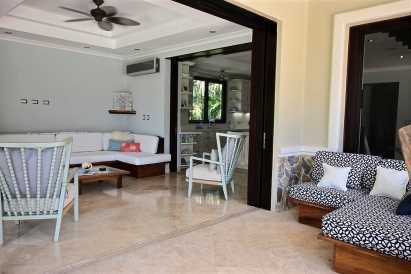 Contact us now for your private tour of this unique Costa Rica estate home. 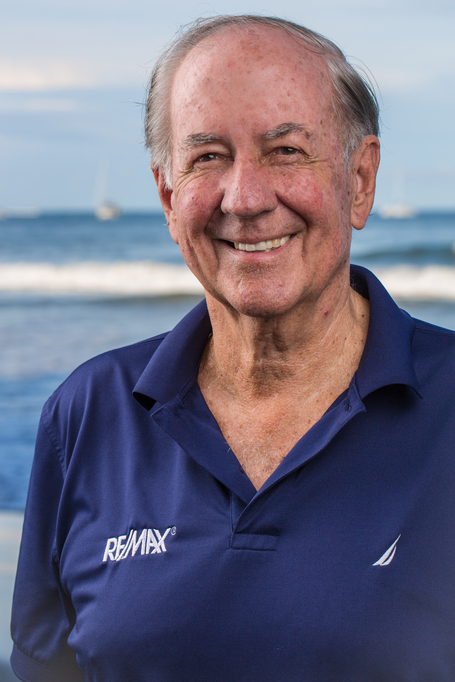 RE/MAX OCEAN SURF AND SUN II .